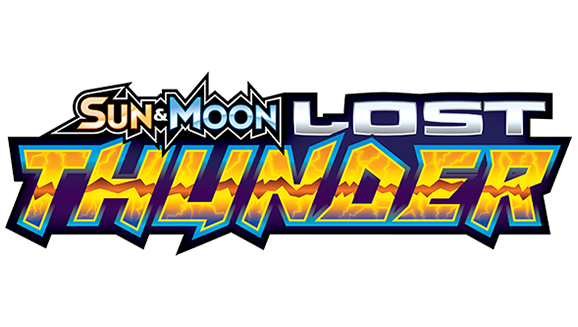 Your source for Pokemon Trading Card Game prices and decks. Pardon our dust. 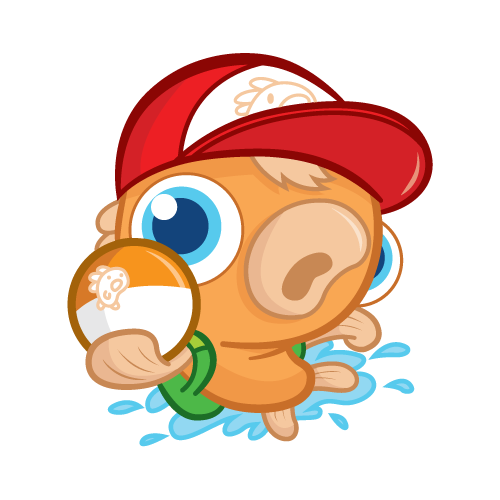 PokeGoldfish is under heavy construction, but feel free to check out the ALPHA version of our website and subscribe for news updates below. Never miss an update! 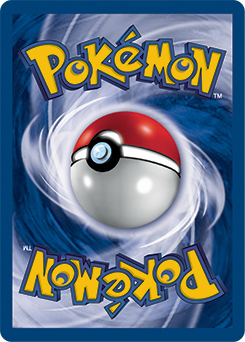 Get the latest Pokemon TCG prices, decks, and strategies from PokeGoldfish directly in your Email Inbox. This week, Mike takes a look at a deck that has the ability to KO multiple Pokemon with a single attack. Do you like Charizard? If so, check out this deck that features Charizard as the main attacker. This week Mike takes a look at a deck that can put up some 'shocking' results. This week Mike shows off a deck that can stand up against the best Pokemon-GX decks. LiteralGrill shows off several techs to counter Vileplume decks!